Synopsis: Sophie Bangs is a college student in a future New York City where technology has advanced at a faster rate due to the influence of science-heroes. Modern society prizes its sophistication, but Sophie learns of a deeper philosophy which has existed since the beginning of time - magic. She seeks information on a forgotten heroine and falls headfirst into the underlying tapestry of the universe by becoming that heroine! Now Sophie shares an existence with Promethea, a demi-goddess of imagination who lives in the Immateria. 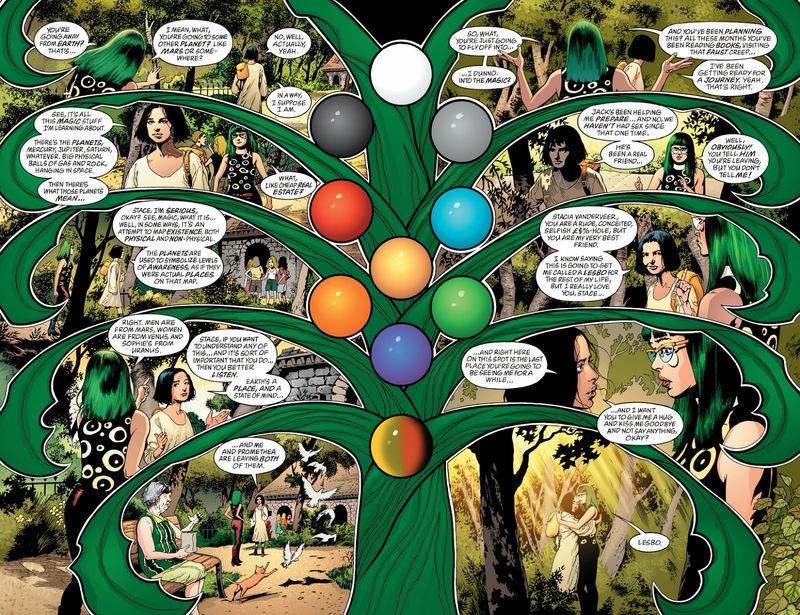 Many incarnations of Promethea have existed throughout history and their spirits educate Sophie in her newfound abilities. Barbara Shelley was the previous Promethea and passed the torch to Sophie. The two became friends for a brief time, but Barbara succumbed to a mortal wound. 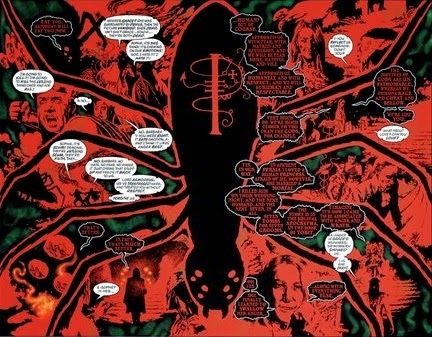 All of the former mortal hosts of Promethea appear in the Immateria after death, but Barbara doesn't. Sophie decides to find her spirit in the after-life to make sure she's all right. She leaves the material world behind in search of Barbara and sets up her best friend, Stacia, as her replacement while she's gone. Stacia bonds with a former Promethea and the two become the new protector of New York. Sophie has been studying magic with a prominent wizard named Jack Faust (for a price, oh, what a price!) and has learned many secrets to expand her perceptions. She manifests into Promethea and moves through the various planes of reality in search of Barbara. The journey begins in the lands of the dead, but changes to something more profound as Promethea elevates. Will she find Barbara amid the myriad levels of reality or will she succumb to their strange mysteries? Why did Barbara bypass the Immateria and head into the after-life? Meanwhile on the physical plane in New York Stacia is picking up the slack where Sophie left off. The only problem is the former Promethea she's paired with is proving to be too powerful to control. Despite battling crime and keeping the city safe from villains Stacia is helpless to curb the violent tendencies of her Promethea counterpart. This Promethea teeters on the edge of becoming a greater threat than the menaces she thwarts. Can the Five Swell Guys reign her in before it's too late? If Sophie survives her tour through the universal architecture she may come back to a complete disaster! Sophie and Barbara get stuck on an infinite loop - I'm still dizzy! 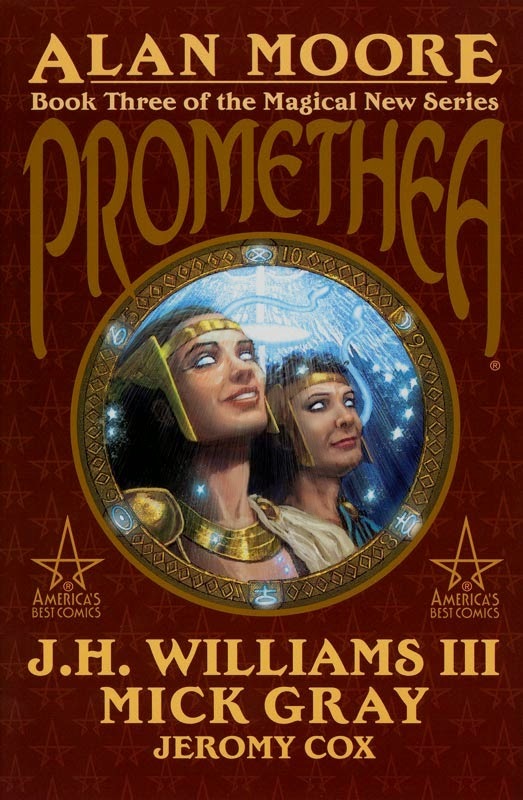 Mike Tells It Straight: In this third volume of Promethea the partnership of Moore and Williams gels together and the two hit their stride. Moore perfectly balances his existential lectures on planes of reality with exciting action in the real world. Williams' art hits a new high as he channels various styles and truly shines. Impressive work and I'm beginning to see why this series got the Absolute treatment (over-sized deluxe hardcover format). The storyline slowly progresses with Sophie taking us on another tour of reality with each issue dedicated to one plane of existence. Each one is intriguing and Moore does a nice job of educating us to the true workings of the universe. This topic is obviously a labor of love for him and this book felt a lot less like an academic lecture than the previous one. Stacia's predicament is entertaining and I liked how the two storylines intersected. 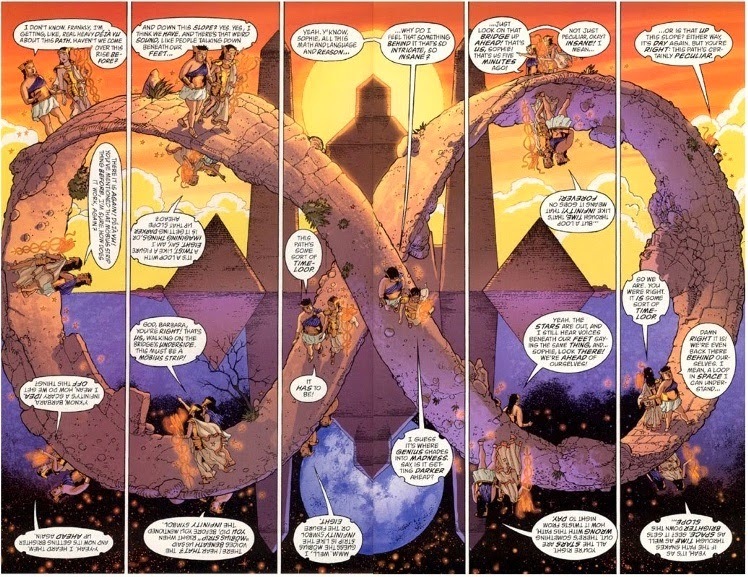 Promethea is a unique series which deals with a lot of theories on the universe and how reality works. Both the art and dialogue are densely imaginative. I'm enjoying it so far, but the issues dedicated to one heavy concept after another can get tedious. 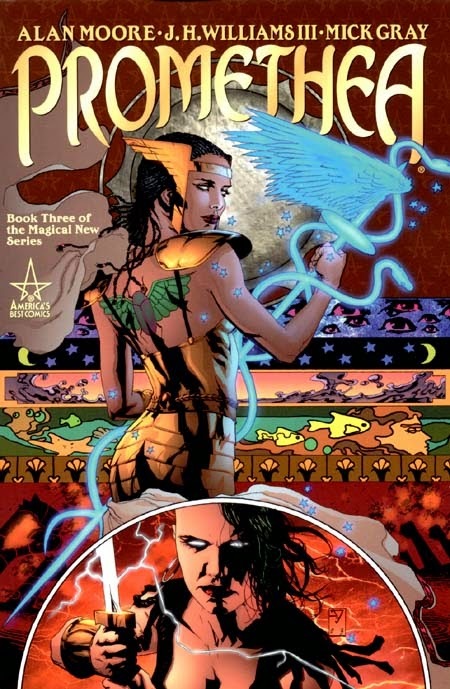 The quick action scenes with Stacia's Promethea are a welcome respite from the constant intellectual concepts. 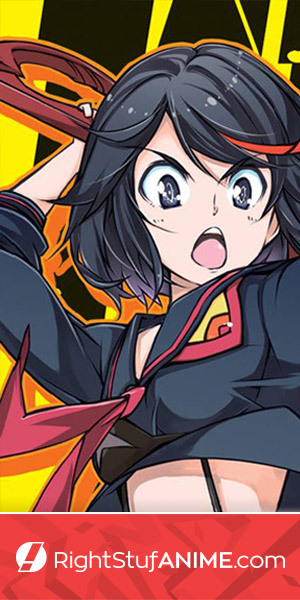 The series already feels like a classic and has a lot of replay value as certain parts can strike a different chord depending on the readers' maturity levels (as we're all perpetually maturing). 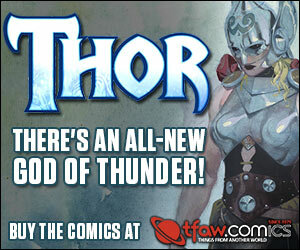 It certainly breaks the mold of traditional 'superhero' stories. I might be jaded to the philosophical ideas Moore emphasizes after so many issues dedicated to them. It's a lot to take in hence the high replay value. Highly creative and thought-provoking - I'm looking forward to the next volume.